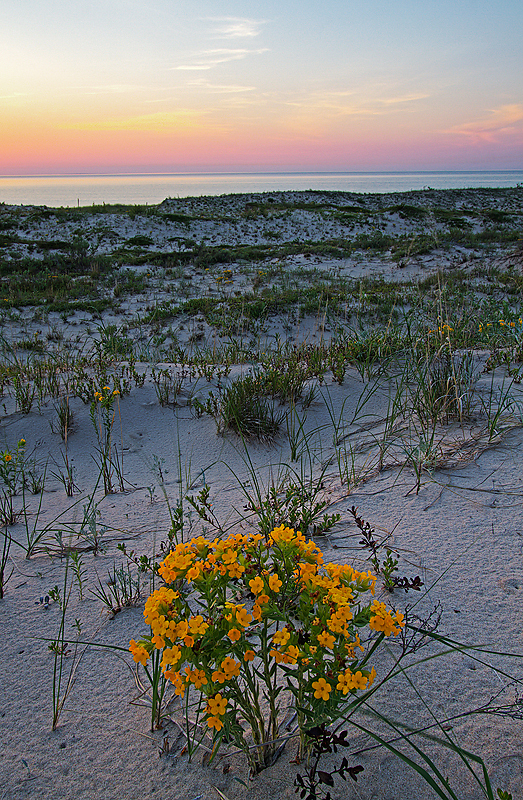 On a trip out to Cathead Bay, just a few miles outside of Northport, MI, I found a lovely bunch of beautiful yellow dune flowers. I simply could not resist taking a portrait that expressed the flowers emotion and highlighted the unique location. I hope everyone enjoys, as always, I would love some feedback! !